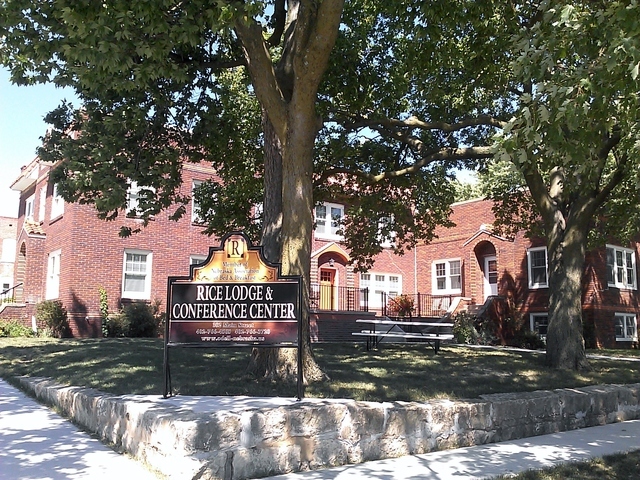 Location: The Rice Lodge and Conference Center is located on Main St. in Odell, NE. Click here for website. There is a conference/meeting room with attached kitchen that groups can rent. There are 6 bedrooms, each with private bath. One bedroom is ADA accessible. Find us on Facebook for the latest news and pictures of the progress.